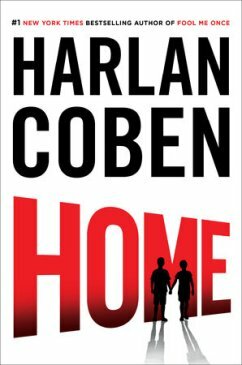 Home by Harlan Coban is like Rambo versus Hawaii Five-O with the tension occasionally broken by unexpected tender moments. However, compared to the last novel I read by him called, Fool Me Once, I thought Home was just okay. We’ll start with the story break down. Ten years ago, two boys were kidnapped. No new leads were discovered until now. Win sees Patrick, now sixteen, standing in a place known for gay prostitution. Win suddenly becomes Rambo and takes out the three large men around Patrick. Patrick escapes and Win calls his friend, Myron, to come to London and help him find the two missing boys. The realism portrayed in the grieving parents was riveting. With Patrick home, a new struggle ensues. Where is Rhys, the other boy who went missing, and why do the Moore’s have so many secrets? Win, as a character, had very little to love about him. Both Myron and Win were difficult to connect with as a reader, except when Myron had those tender moments with his fiancee. Overall, I gave this novel three stars.